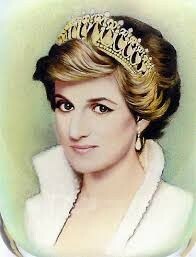 Princess Diana was Princess of Wales when she was married to Prince Charles. She is the most adored member of the British royal family. 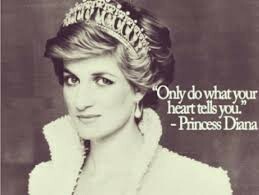 She died in a 1997 car crash. Telegraph. Telegraph. 2015. © Telegraph Media Group Limited 2015. 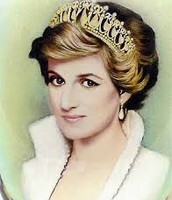 [http://www.telegraph.co.uk/news/newstopics/diana/10521651/Princess-Diana-was-not-murdered-by-SAS-Met-Police-say.html] October 15, 2015.